Bedazzled Events plans and creates unforgettable parties, weddings and celebrations for all ages and occasions. Make every birthday one to remember, whether you’re looking for just an entertainer or help from start to finish. We deliver outstanding entertainment, transforming any space – large or small into a perfect party venue. Each Bedazzled Wedding is tailor-made, flexible, unique – and designed to perfection. 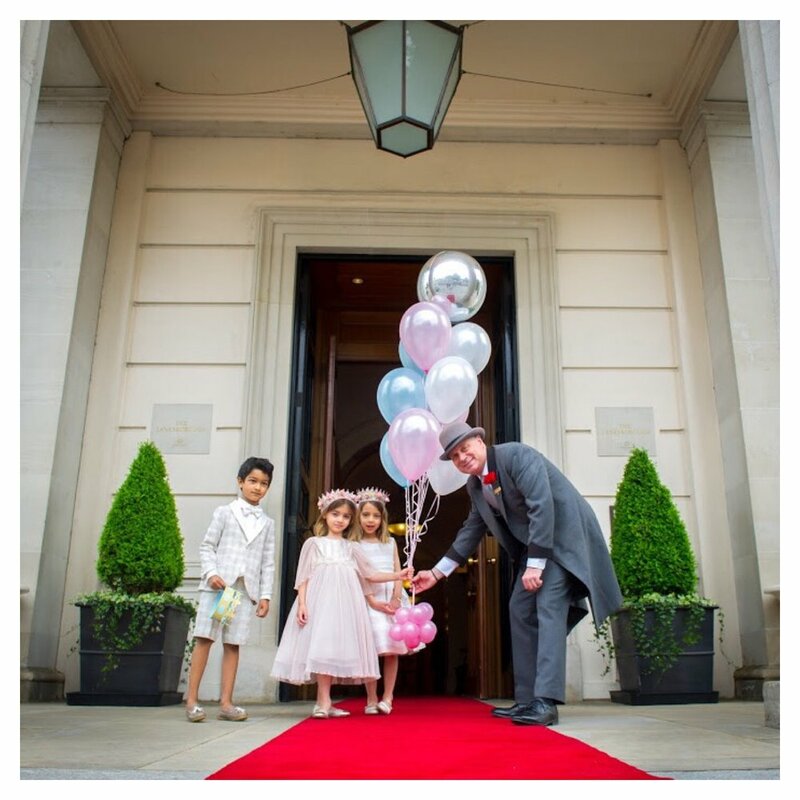 Bedazzled plans and creates bespoke children’s parties and events, delivering unforgettable experiences to make every occasion one to remember. Whether you’re looking for just an entertainer or help from start to finish, our dedicated team of event managers and designers work to your chosen budget offering outstanding entertainment and transforming any space into a perfect party venue. Whether you’re planning a private party at a venue or in your own home, Bedazzled can look after every detail to make the occasion unforgettable and one of a kind. 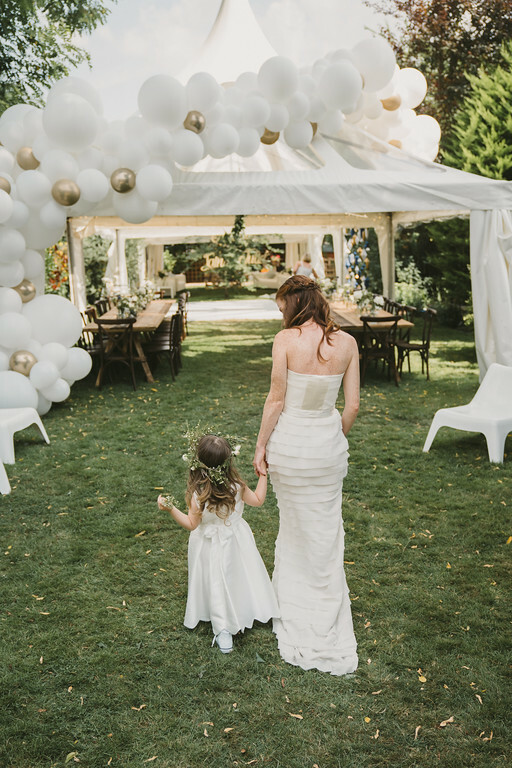 From traditional to contemporary, imitate to extravagant, each Bedazzled Wedding is tailor made, flexible, unique and designed to perfection, ensuring that you, your family and friends will remember your day forever.